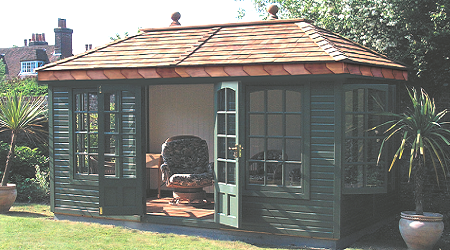 The malvern collection offer the most comprehensive range of quality garden buildings available in the U.K. today. Our collection of buildings can be found on display at over 50 retailers throughout the country. 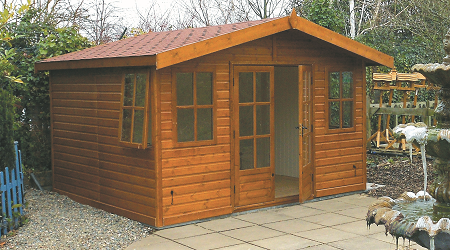 Our range of products include Garden Offices, Garden Rooms, Pavilions, Summerhouses, Gazebos, Greenhouses, Sheds and Playhouses. 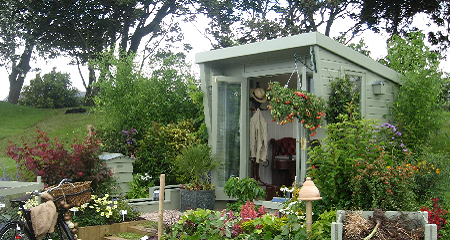 MPB garden buildings was established in the 1970s manufacturing and installing the malvern collection of garden buildings. 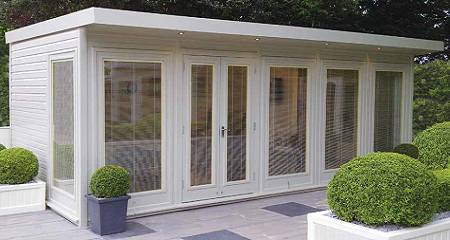 During this time the malvern collection have built a reputation for producing high quality buildings and an unrivalled level of service within the garden building industry. 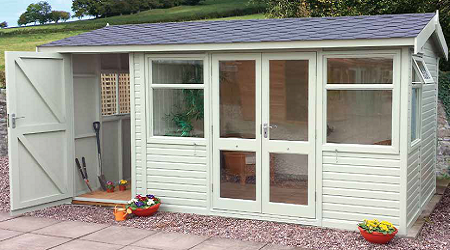 The malvern collection of buildings are designed and built to the highest standards. 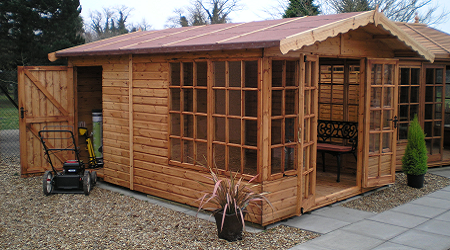 Only quality materials are used throughout the construction of our buildings. 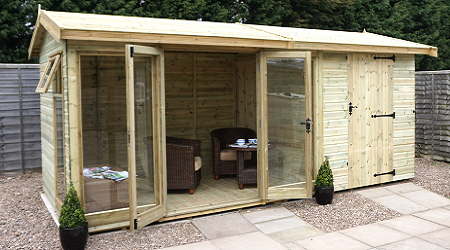 High specification joinery made doors and windows, selected graded timber, solid timber roofs and floors are all examples of the superior quality synonymous to the malvern collection. These qualities become apparent upon closer inspection.